What’s not to love about weddings? They are sentimental, glamorous, and such a joyride to attend, especially if it’s you tying the knot! And do you one of the best things about weddings, the thousands of pictures you get to click on the D-day and on all the days leading up to it. While we’re on the subject of wedding photos, we possibly can’t let the topic slide without mentioning pre-wedding photo shoots! Not only do they celebrate the bond shared by the two people in love, but they also make for great memories that would look great on your living room walls. So why not take a look at some pre-wedding photoshoot poses that you could try in your free time? Any bride who’s been planning for her perfect wedding knows that it’s all about themes these days. Gone are the days when you simply looked into each-other’s eyes and got the entire thing over it, for pictures look even more perfect when you’ve got a theme going along with it! So take a look at some of our favourite poses for pre-wedding photoshoot ideas that you could plan for yourself! We didn’t just mean props and exotic locations when we talked about themed photoshoots, for who says themes always have to be elaborate? You can still stick to a theme while making it extremely personal for the two of you! How? Build a theme around the ‘firsts’ in your relationship, and relive your favourite moments while recreating them! Some of our favourites are the first time you went on a long drive, the first time he cooked for you, your first date together, and the place he proposed you! You can top it off with some tried and tested pre-wedding photoshoot poses to make the entire affair more memorable. This would definitely take you and everyone else on a ‘feels’ trip! If both of you love friendly paws, then what better way to celebrate your love than by inviting your furry friends over? Be it a dog, cat, hamster, rabbit, or any other pet that you fancy, bring them along to add an extra layer of cuteness to your pre-wedding photoshoot! We suggest that you dress them up in bow ties and bows, and maybe even make them pose around cute signs that say, “Woof approves!” or “Official ring bearer”. Getting wedding ideas already? If you and your beau go long back in school, then what better way of celebrating your love than taking a trip down memory lane? For example, pose with your favourite comics, or pose while playing a game of Jenga! If the two of you were high school sweethearts, then you could even pose together in your school uniform, or at the side of your scooty! Throw a basketball in the picture and you’re done! If you’re in the mood of going the extra mile, then you can also indulge in a pre-wedding video concept and create a beautiful montage of all your favourite memories. If there has been any theme more loved for pre-wedding photoshoots, then it’s Bollywood, and why not? It’s the personification of everything romance, and the perfect theme to go for if you’ve got a flair for drama! 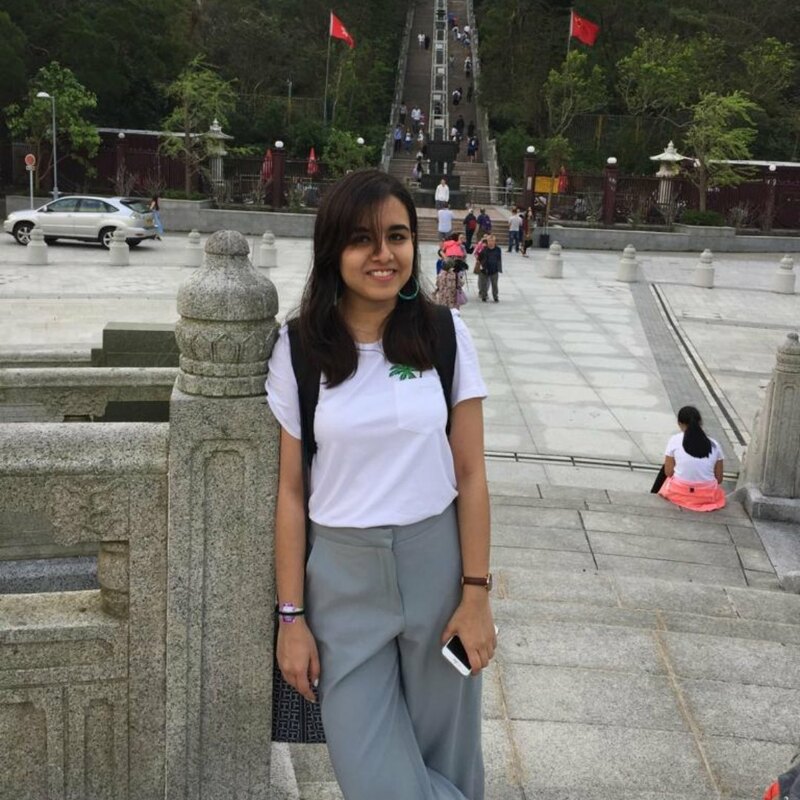 You can also recreate scenes from some of your favourite Bollywood romantic movies, we’re thinking Jab We Met, Love Aaj Kal, Yeh Jawaani Hai Deewani, and even the cult favourites like DDLJ and Kuch Kuch Hota Hai! And we’ve not even got to the best part of it all yet, you get a glamorous, flowing dress as part of your pre-wedding photoshoot outfit! Now this is one photoshoot theme that you possibly can’t ever go wrong with! With props like gramophones, vintage cameras, compasses, all set around an elaborate picnic in Victorian dresses; the very sight is a piece of absolute perfection! And while you’re at it, you possibly cannot go without posing like Audrey Hepburn and Fred Astaire! If you’re excited by the idea but are wondering about how you could manage to pull off the entire thing, then there are a lot of pre-wedding photoshoot packages that you could invest in! If the two of you love hanging outdoors more than spending your days on the couch, then the adventure theme is just the thing for you! So how about you head on to an outdoors farm and get some clicks decked up in all that adventure gear? We’re talking rock climbing, canoeing, and if you’re feeling ambitious, even paragliding! It’s been done before, so why not do it again? If you and your partner love to have some art around the corner, then what could be better than turning your wedding photoshoot into art? Wonder why? Head over to your local art district and get clicked alongside some graffiti. Get creative, create an illusion or just make your own art together and get clicked while making it! And if you’re someone that loves fashion, then you can even include elaborate pre-wedding photoshoot dresses in your kit. The field is yours to experiment with, ladies! We’ve all heard about beach weddings, so why not get a beach photoshoot itself? Get you and your partner clicked while taking a walk around the beach, making sand castles, dancing in the waves, and finally snuggling up to each other beside a bonfire against the setting night? And what’s more, beeches make the perfect setting for pre-wedding photoshoot poses. There could hardly be anything more romantic than this! If you’ve always loved a little bit of magic, then you can make it come alive in your pre-wedding photos! How? Special effects! So go ahead and recreate your favourite fantasies or scenes from your favourite Disney movies. The entire theme would go look absolutely lovely with those pre-wedding photoshoot poses that we all secretly love, you know what we’re talking about! We’re imaging flowing dresses, twinkling stars, and a lot of glitters suspended in mid-air. We’re already loving the picture, are you? This one can hardly ever fail! Create a faux winter wonderland with green screen, props, and fake snow, or whisk your bae and your photography retinue to a snowy location and get crafty with your poses! We’re talking Snowman, ear muffs, snow fights, and lots of laughter and happy smiles! This one is for everyone out there who love their books as much as they love each other. Create a literary themed pre-wedding shoot complete with coffee, books, and a lot of soft, stolen glances. You can also begin your photoshoot with a quote you both love and feel deeply about to make it all the more special. There is something of an old world magic about woods that makes them the perfect spot to organise a pre-wedding shoot. This one would be especially beautiful if you’re planning your shoot around fall because the light is just so beautiful that time of the year. And lets not forget how gorgeous a red gown would look against all those woody accents! If there is one way for you to celebrate your love, its by going to places that are known as a symbol of love. Go to ancient monuments and get yourself some aesthetic and dramatic shots that you can never get tired of admiring! And if you’re worried about the crowd, then just make sure that you and your retinue are one of the early birds and you will get the shots of a lifetime! There is something effortlessly chic and classy about deserts that we couldn’t help from including them on our list of pre-wedding photoshoot ideas. Not only will a desert give you amazing light to all your photos, but it will also present you with the perfect opportunity to don that regal gown in your closet! When it comes to pre-wedding shoots, nothing is too much. 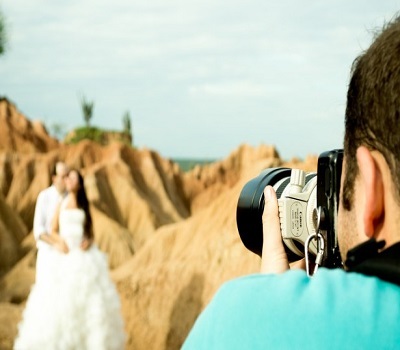 So go ahead and plan that perfect shoot with your fiance!